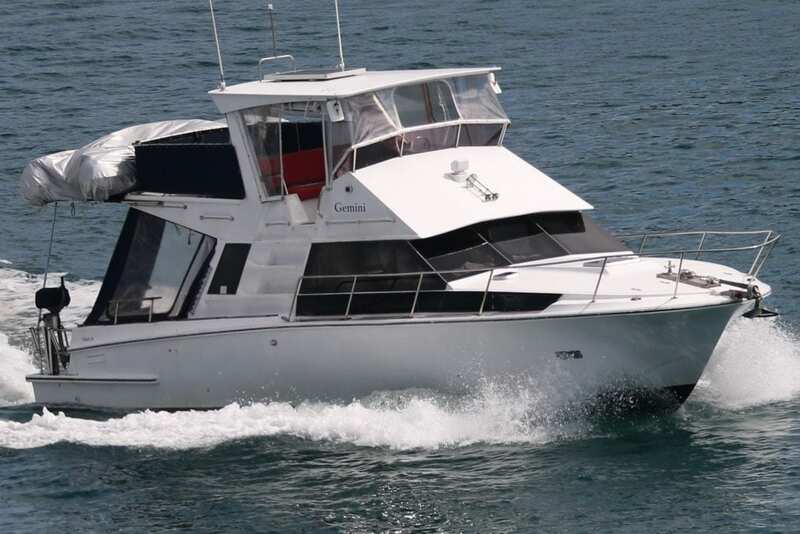 Well known Kiwi production launch, Cummins diesel with shaft drive. 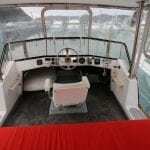 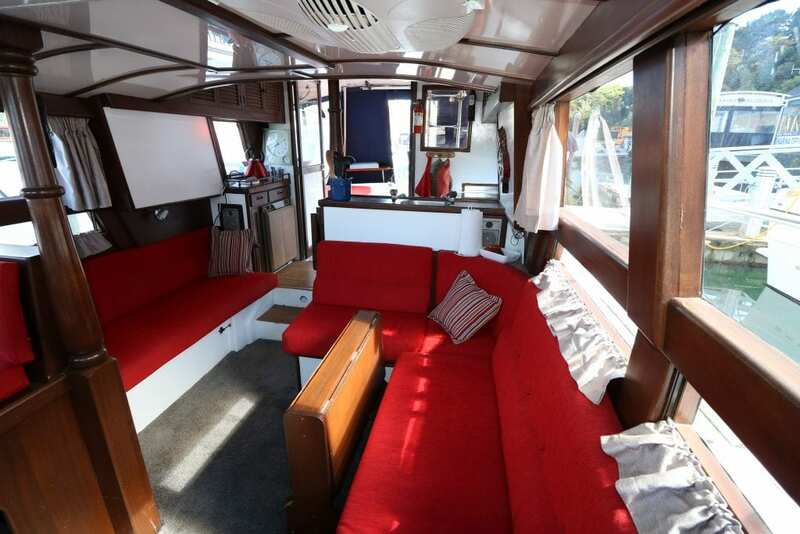 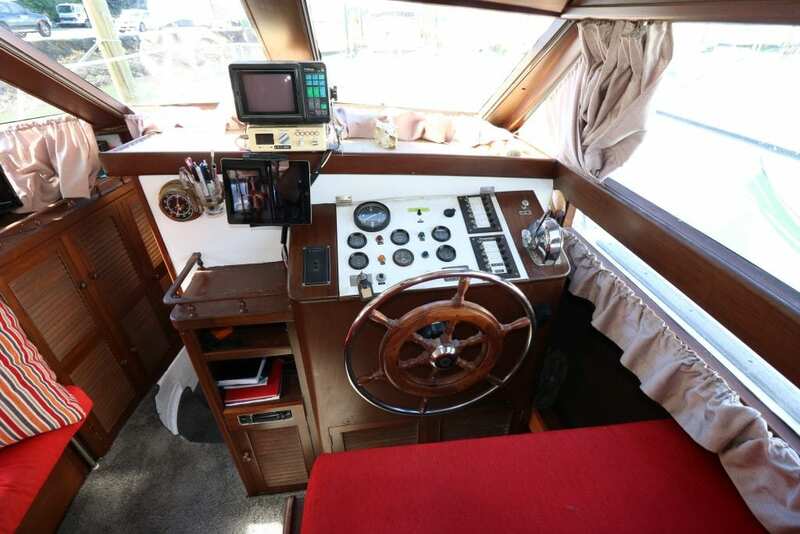 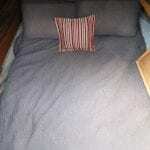 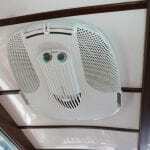 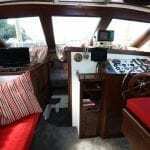 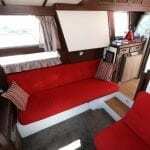 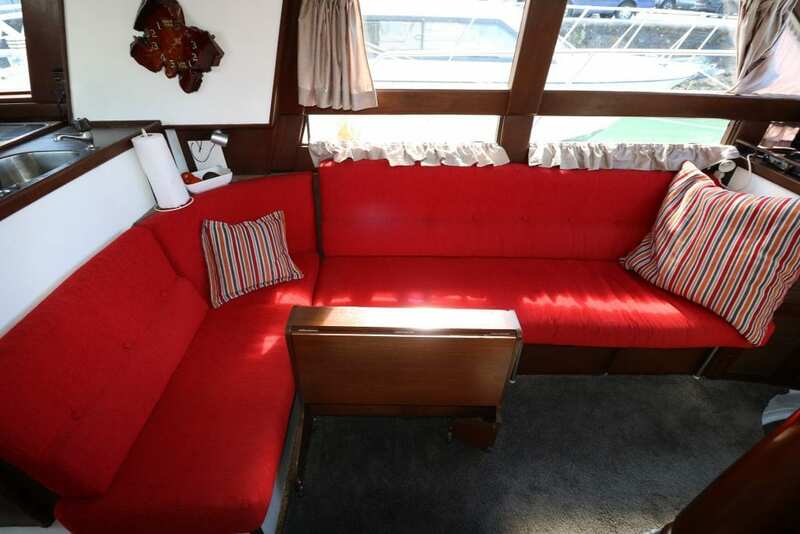 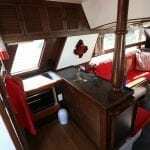 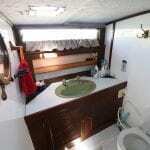 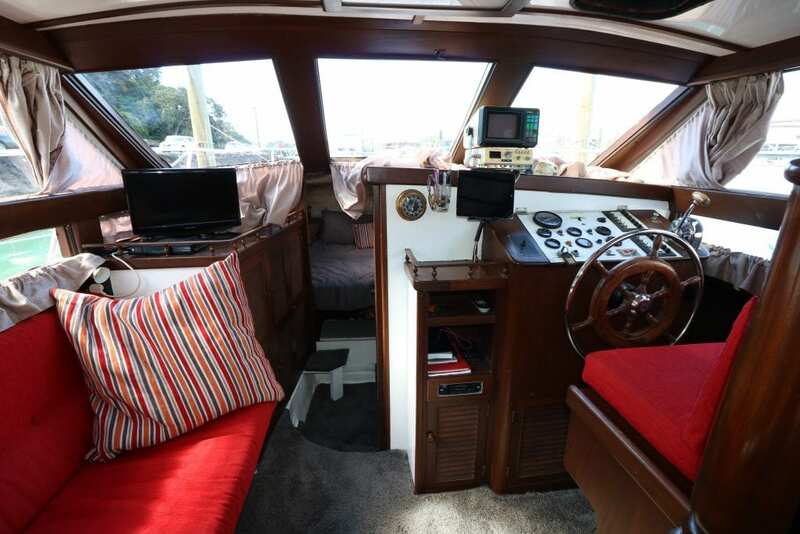 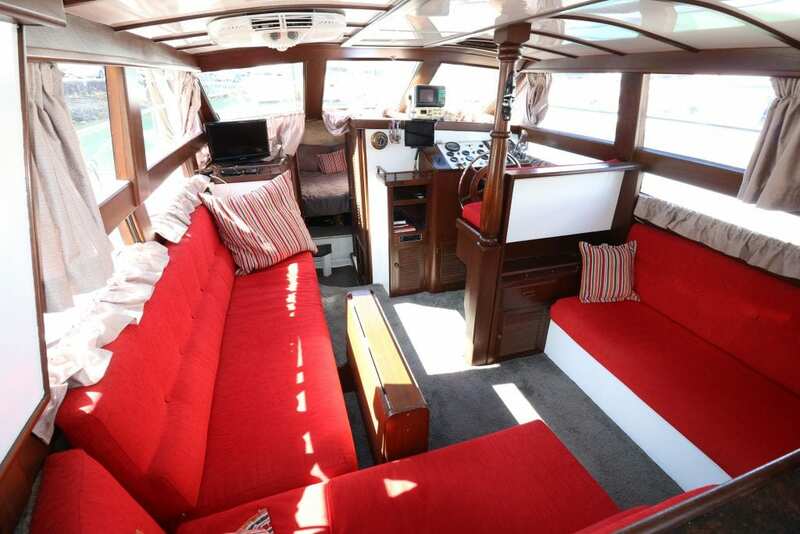 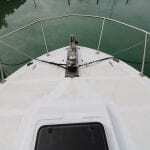 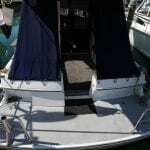 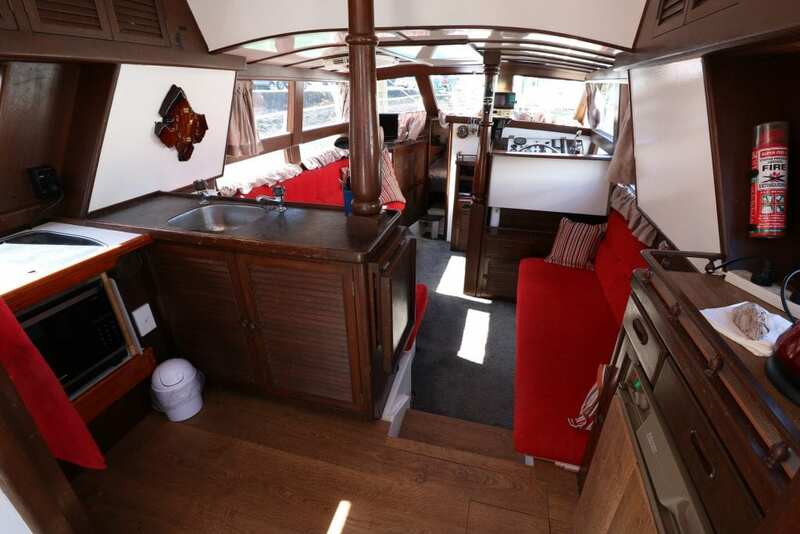 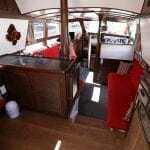 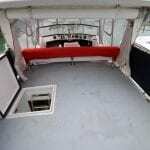 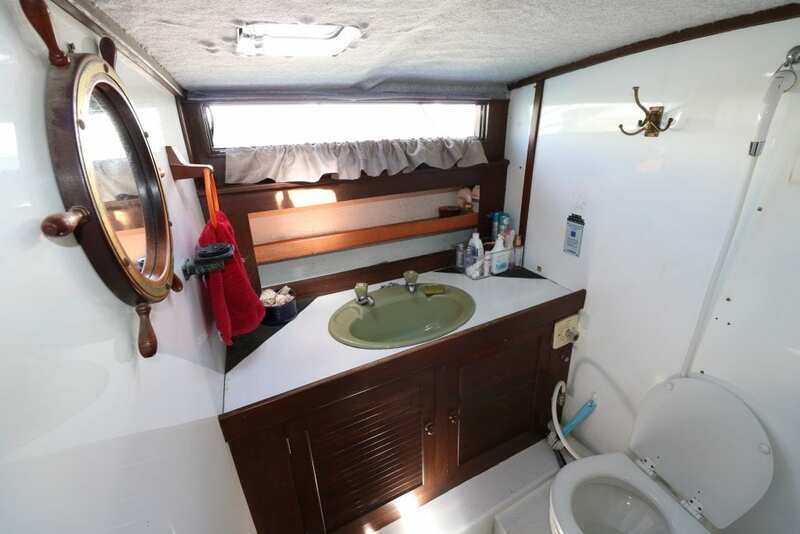 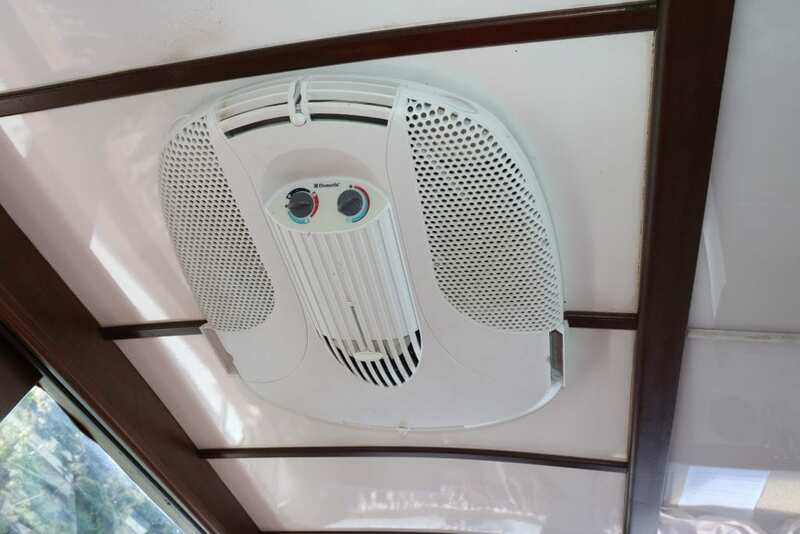 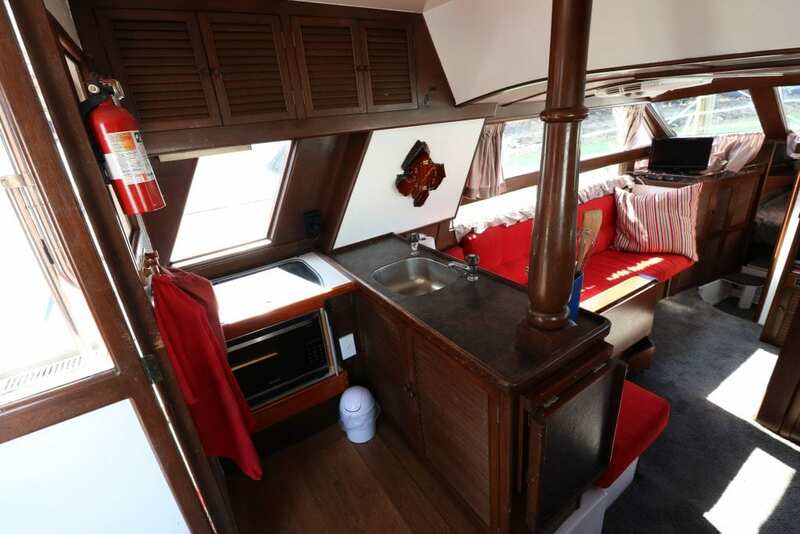 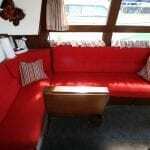 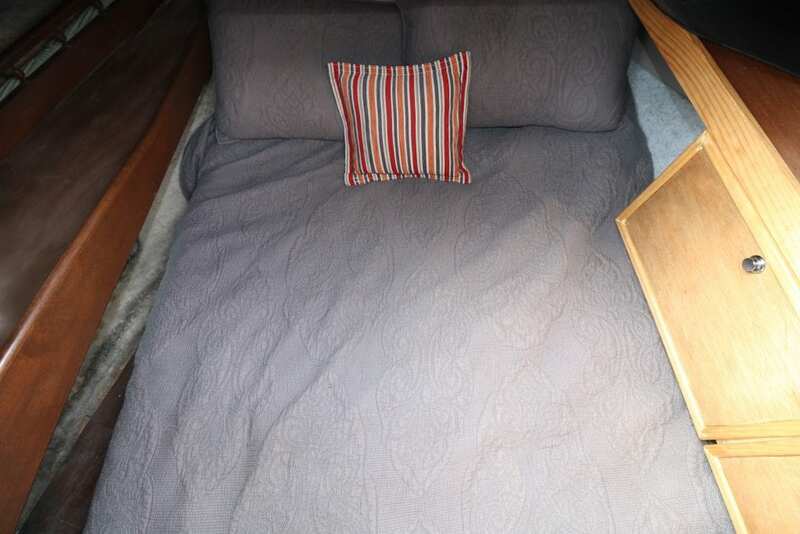 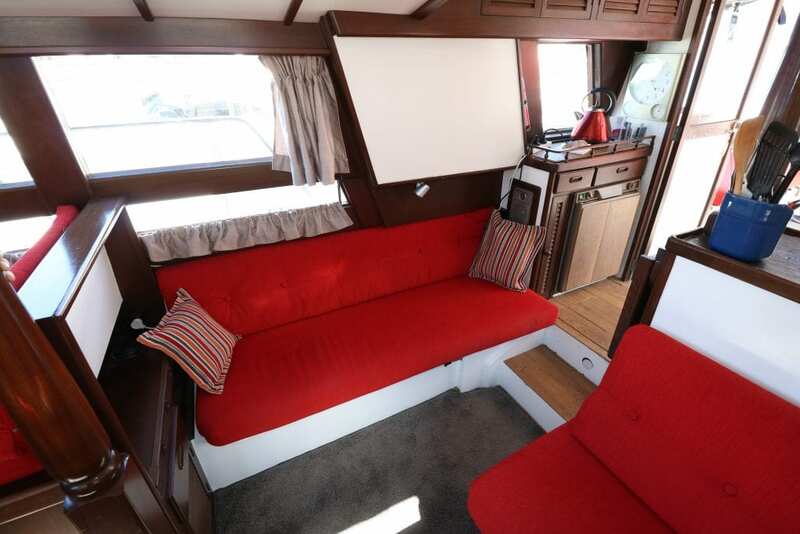 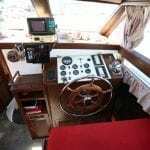 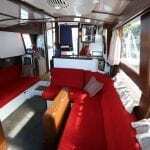 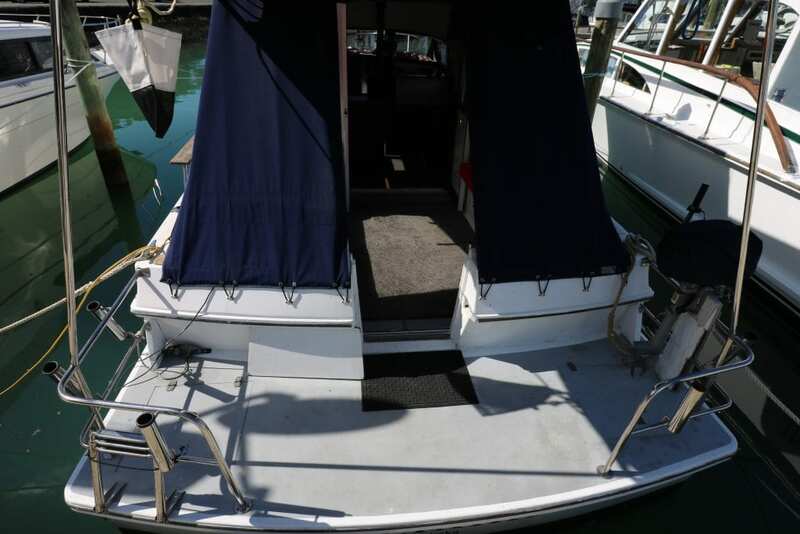 She has been well setup as a live aboard with air conditioning and convection oven. 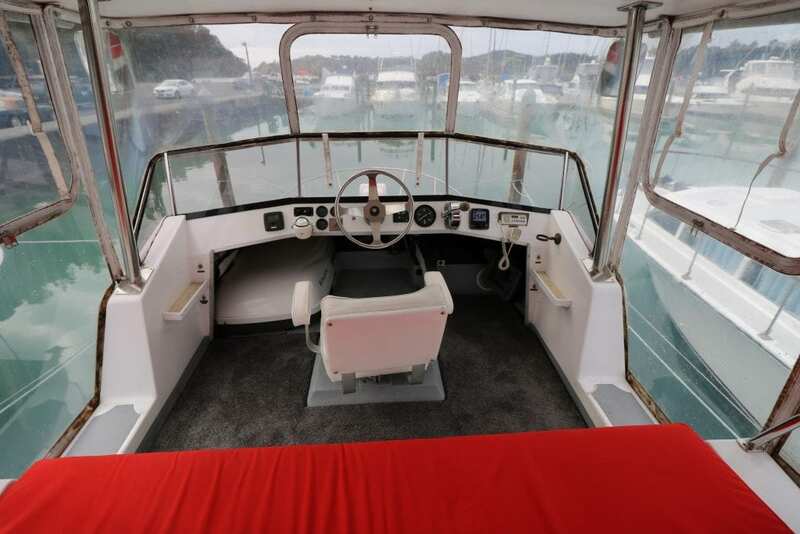 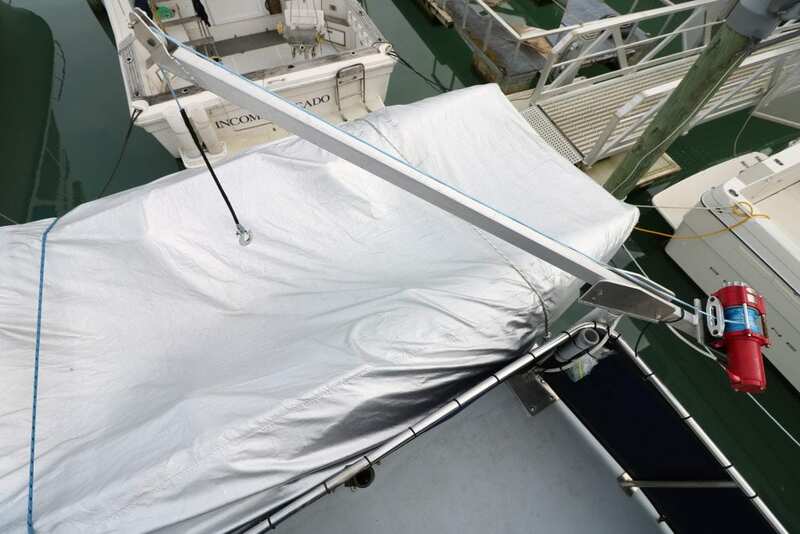 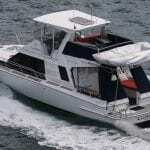 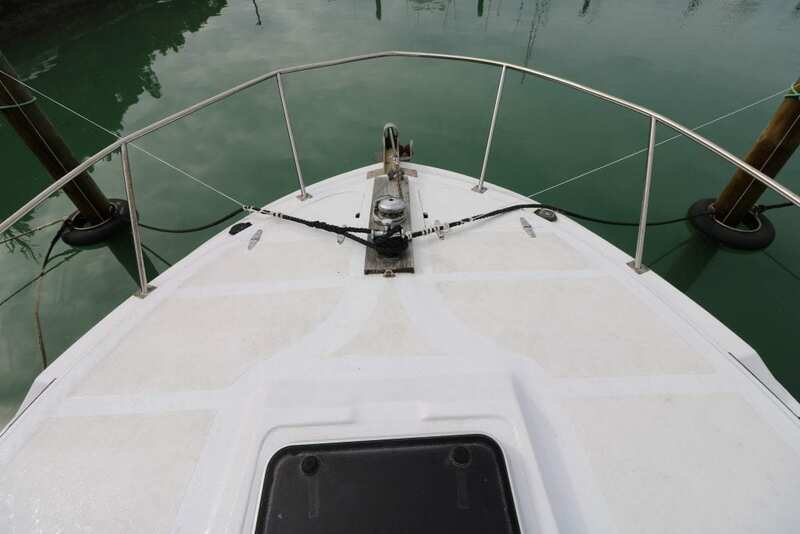 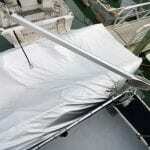 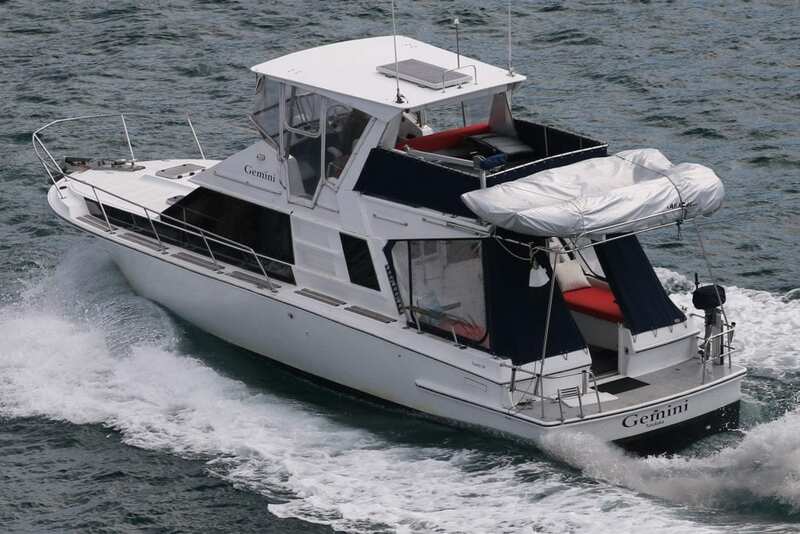 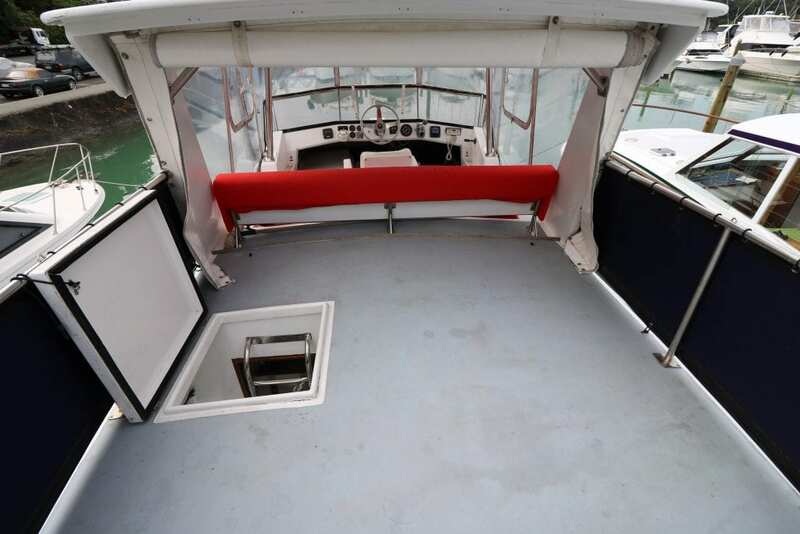 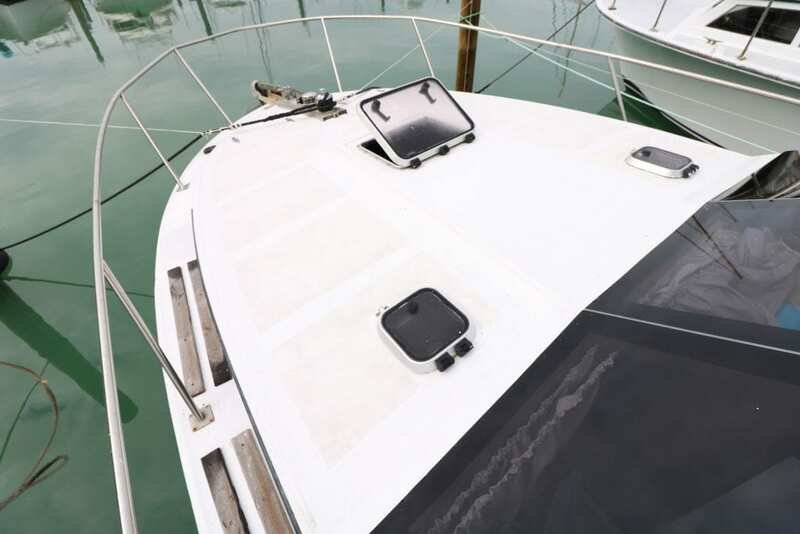 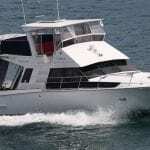 Comfortable & economical, this vessel is also setup for ease of use, with a bowthruster, autopilot, dinghy, Davit and genset.